I suppose it may be useful in case of a storm or disaster. We have one similar to that which we often take out into the field when we camp or travel. Indeed. I have to say, the weather band is what gets used most frequently on ours. If you could find one, same model as I showed, they're not too bad. Lacks the self generator though. 3. We have one similar to that which we often take out into the field when we camp or travel. It contains a replaceable, rechargeable 3 cell battery pack, which is the same pack as older cordless phone handsets used to use. It also has space for regular batteries, and a jack for 5 volt in which charges from a usb cord one can either make or buy, and, you can just leave it plugged in when not in use, so its always ready. It also has a power out jack, which is said that you can charge cell phones from, which would be useful since it has a crank generator...but I don't have the cord so I can't speak for how well that works or how useful that feature is. Cheap and chinese, yet not the worst I've seen, and it does work very well. 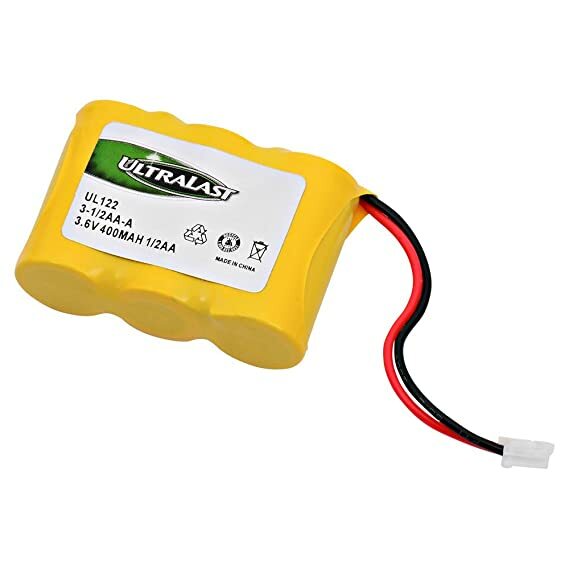 Give that one you got a solid looking over, and pop the battery compartment to see what it has, and to make sure there aren't bad disposable batteries in it. 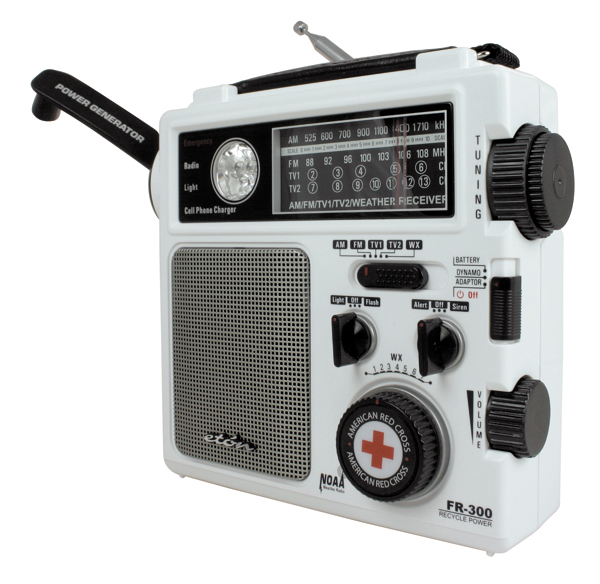 You may find such a radio more useful than you initially thought. I found ours in a free box at a yard sale, believe it or not. The standard compartment is empty, thank goodness, so no acid corrosion. 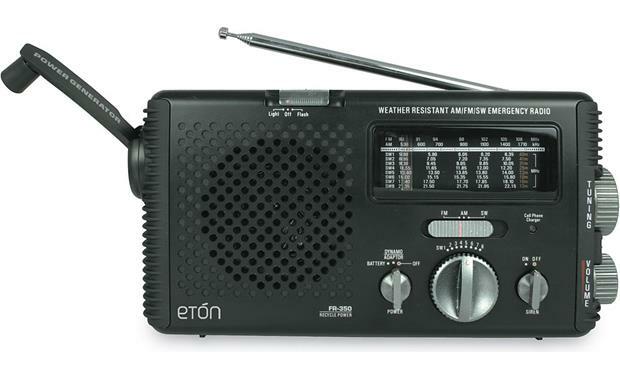 The one thing it is missing is Weather Band, would would seem to be necessary in this sort of radio. 5. Indeed. I have to say, the weather band is what gets used most frequently on ours. I have yet to find a place anywhere, even in yellowstone, where I couldn't pick up a noaa channel on it. 7. If you could find one, same model as I showed, they're not too bad. They're not sold new anymore as far as I know...but there are a number of fr-300 models on ebay, for not a whole lot. The companies that make these make them for so long, it seems, and then a new model comes out very quickly and takes its place. It doesn't last long on a wind, but it is as reliable as all heck.